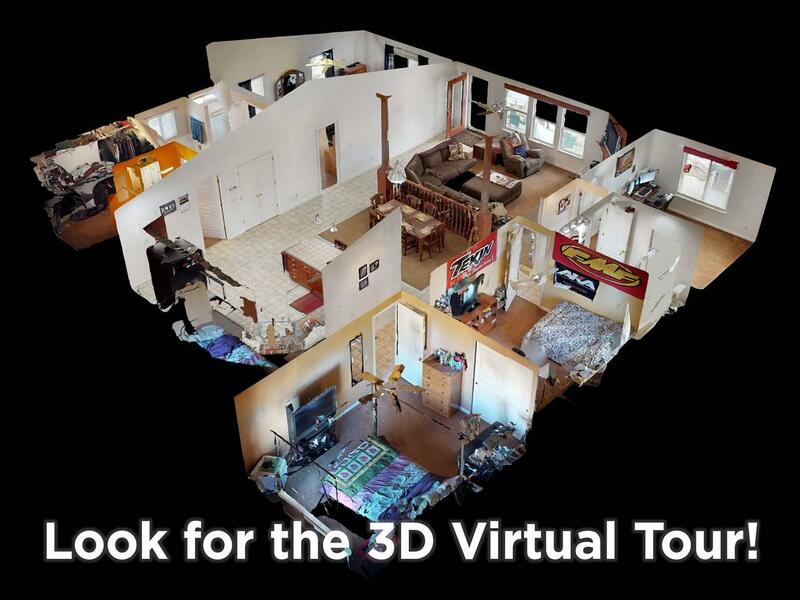 See the 3D virtual tour! 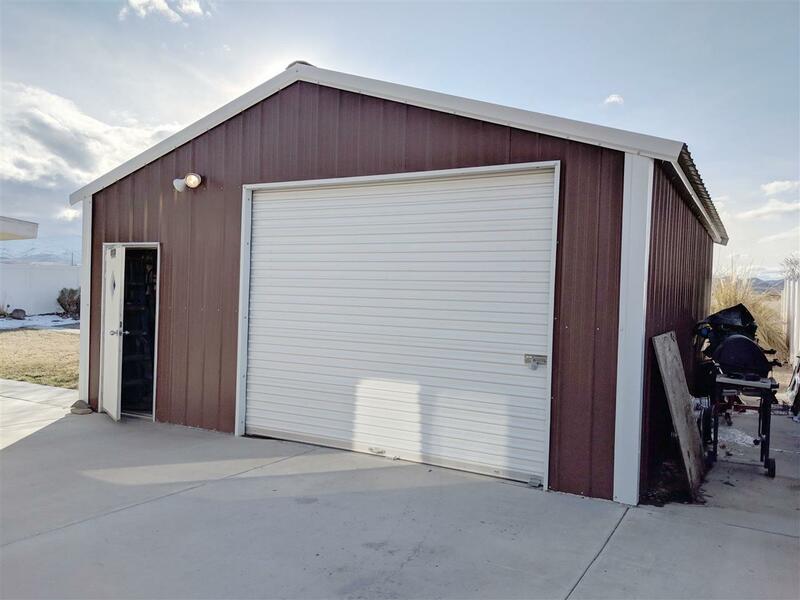 This home has a large insulated shop, paved RV parking with dump station, extra driveway, covered patio and no back neighbors! 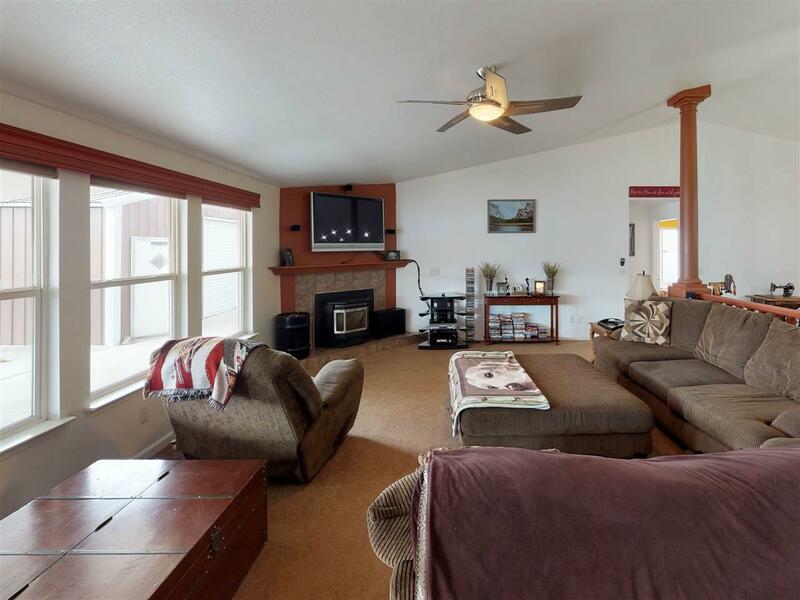 Great room has decorative columns and a pellet stove. 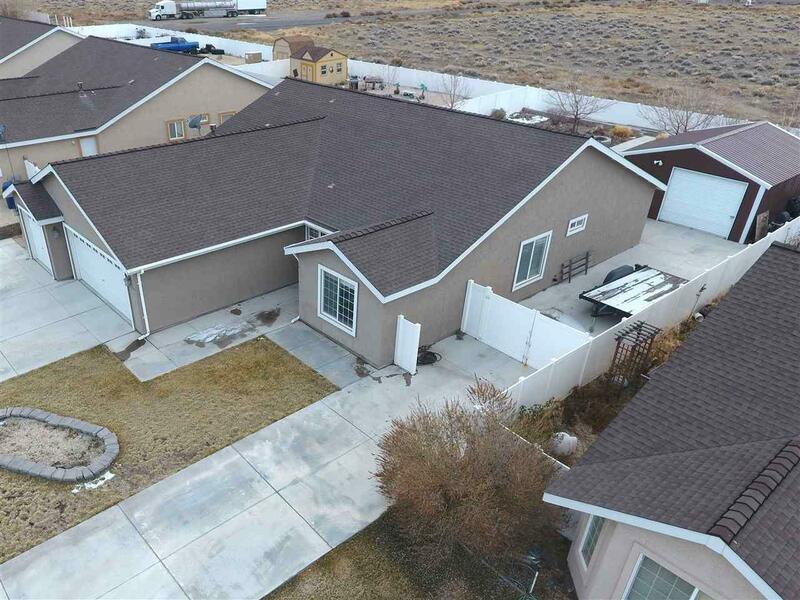 The huge kitchen has tons of cabinets, a large breakfast bar and pantry. Stainless steel appliances include the refrigerator. Water softener system included. Low-maintenance vinyl fencing. Laundry room has cabinets and a built-in ironing board. Call for your private tour!